Your ballet training is your ticket to success! Your ballet training qualifies you to become certified to teach The Dancer's Workout®, the hottest dance fitness program for intermediate/advanced adult ballet, jazz, and contemporary dancers! Tell Me More About These Classes! > In high demand by CURRENT and FORMER adult dancers! It's simple! Get certified with our self-paced, online instructor certification course! You decide when and where you complete the course! All choreography is provided to you! Once certified, you simply learn it and teach it! Click below to get course details and to take an inside tour of the course! Easy navigation! Professional training videos! Outstanding course content! If I Buy the Course, What Do I Get? 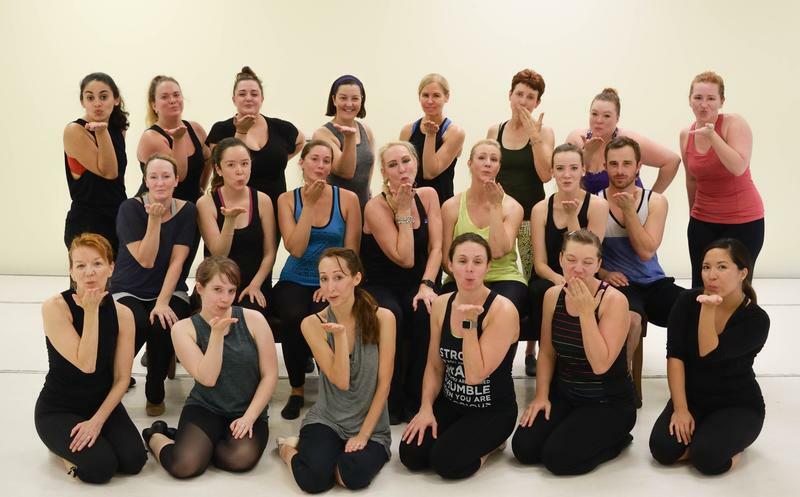 > The secrets to retaining your adult dance students (we call this the "TDW Secret Sauce")! Inside this course you will discover the most popular class times for adults, the best class packages for adults, how to successfully advertise your classes with social media, and much, much more! 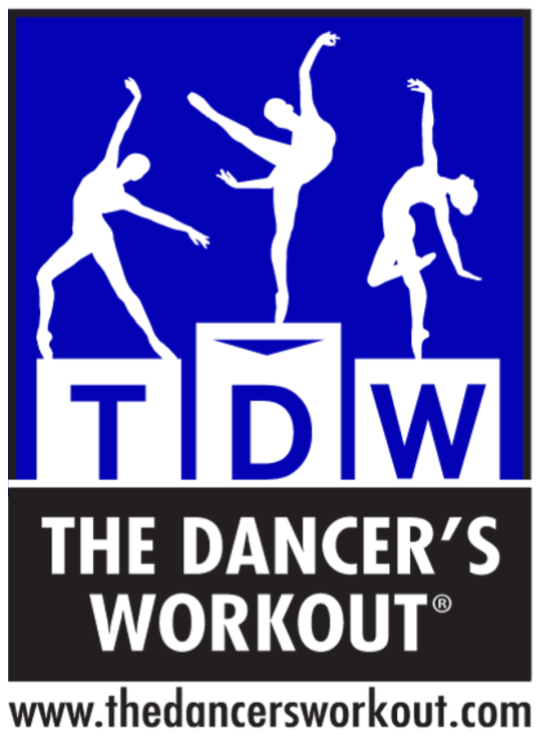 Join the TDW Movement today! How Do I Know the Quality of the Program Will Be Outstanding?